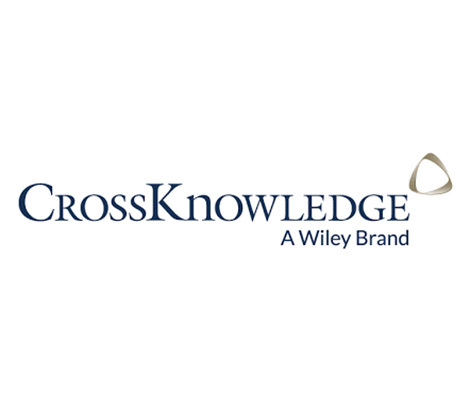 With more than 12 million users in 130 countries, CrossKnowledge is one of the world’s leading distance learning providers. CrossKnowledge solutions apply to companies and organizations of all sizes, successfully helping them execute their strategies, measurably developing competencies for each of their employees. Technology PR was asked to produce a series of customer case studies across Europe, North America and APAC regions. 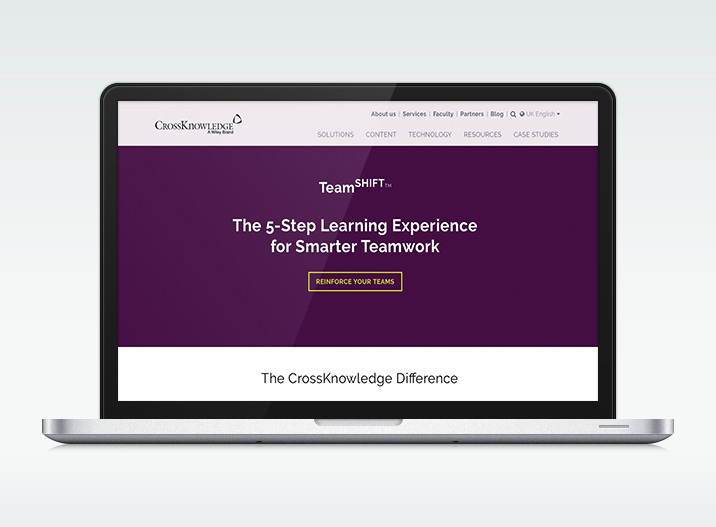 This involved interviewing each customer spokesperson and drafting a case study which show cased the benefits of using CrossKnowledge’s distance learning tools. Technology PR assisted in the development of a “showcase” booklet (digital and print format) of CrossKnowledge’s key customer case studies. The final output was also translated in other lanaguages for local distribution and the company’s sales enagement process.